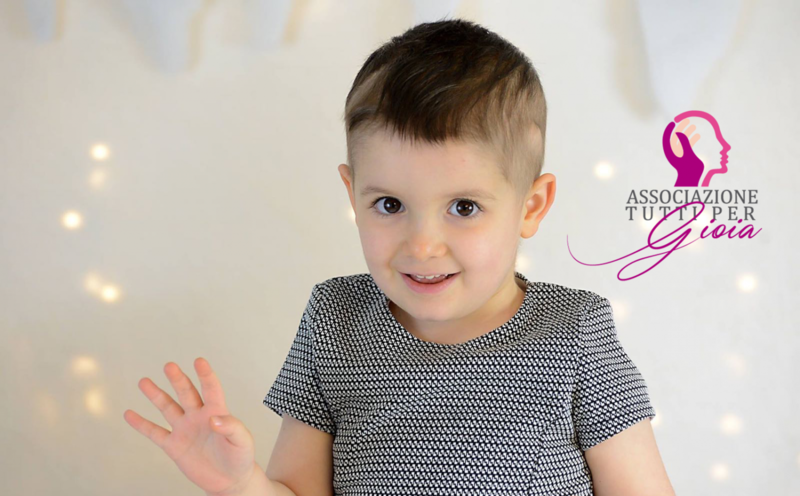 This website was created in the summer of 2016 by little Gioia Leuci’s parents, Giancarlo and Pamela, after the terrible diagnosis of a diffuse midline glioma, an aggressive cerebral tumor, wich was inoperable and incurable. When the terrible verdict was communicated to us, Gioia was only 3 years old and she spent her last year of life in various italian and foreign hospitals, being subjected to many treatments (operations, chemotherapy and radiotherapy). Gioia died on 12th june 2017 and left us a strong need to help other children who have to face the same problems. In doing so, we will keep alive the memory of a sweet and adorable child who didn’t die in vain!